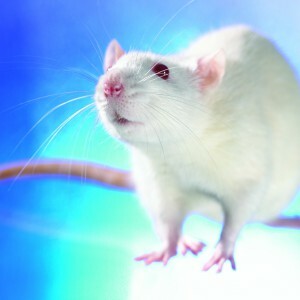 Lab Supply carries a great selection of LabDiet feeds for rodents in our warehouse. We carry Standard Feeds, Certified Feeds, Irradiated Feeds and we can even custom order specialty feed for your rodents. We have a number of great types of feeds including rodent breeders, formula diets, autoclavable diets, protein diets and many more great LabDiet feeds. If you would like to see our selection of LabDiet Rodent Feeds then please click here to view the product page. Here at Lab Supply, we are committed to making sure you find exactly what you are looking for. If you have any questions about these great LabDiet Rodent Feeds, then please click here to visit our contact page. We will be more than happy to answer any questions you may have.